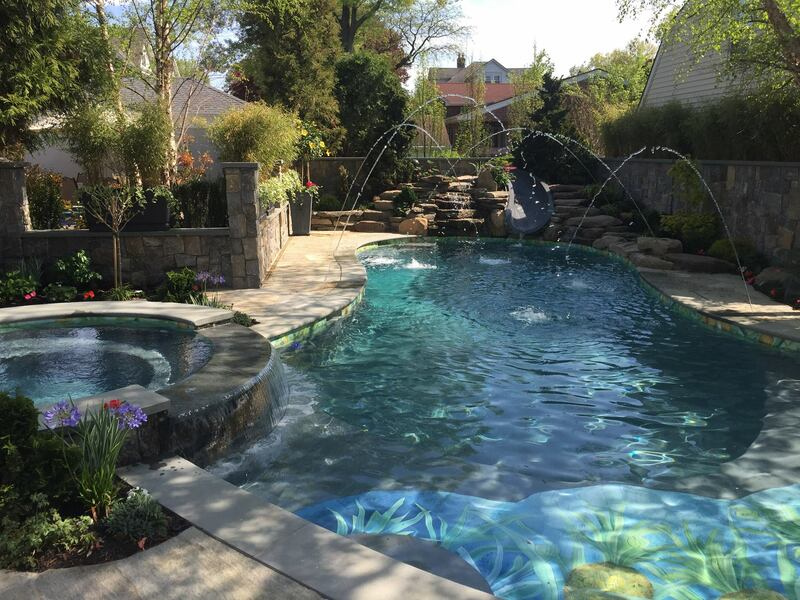 If you live in Westchester or Yonkers New York and have been looking for a dependable and reliable pool contractor or company, you have come to the right place. Here at Creative Swimming Pools, we provide you the customer with custom design pools for your home or commercial establishment. 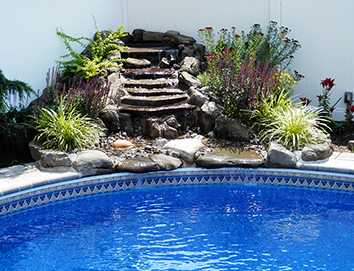 Whether you want a swimming pool indoors, outdoors, or on the roof, we have you covered. 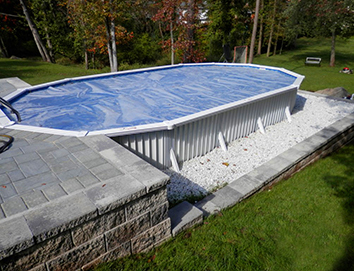 We provide you the customer with the option of allowing us to install either an inground pool, semi-inground pool, indoor pool, or roof-top pool. Any choice can be customized or tailored to your exact needs. Apart of our services is professional landscape design, this means we can transform your entire backyard scene into something unique and memorable.